April is a busy month for art and fashion related events. Here are selected highlights on the calendar! April 3, 2013: Meet the Artists: Janet Cardiff and George Bures Miller at the Art Gallery of Ontario in Toronto. Internationally renowned artists Janet Cardiff and George Bures Miller share insights into their work and collaborative practice at 7 pm at the AGO. April 5, 2013: Behind the Scenes at the Costume Institute. 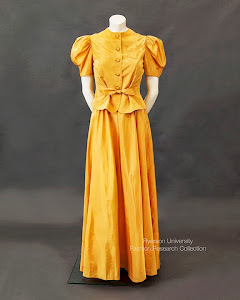 A talk by Chris Paulocik at the Royal Ontario Museum from 4-6 pm, presented by Friends of Textiles & Costumes. April 10, 2013: Fashion Crimes. A panel discussion at the ROM on what it means to be Canadian in the fashion industry. BIG Business, BIG Pressure, BIG Names and BIG Hype. Curator's Tour of Shine. Textile Museum of Canada. 630 pm. An exhibition tour that highlights the TMC collection as well as the work of contemporary artists Carmelo Arnoldin (Toronto), Ghost of a Dream (New York), Rhonda Weppler and Trevor Mahovsky (San Francisco/Toronto). April 11, 2013: Mass Exodus at Ryerson University School of Fashion. 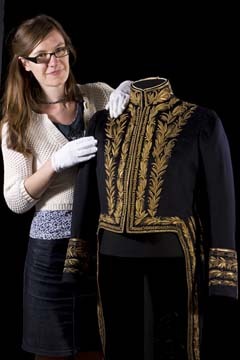 April 13, 2013: A Royal Presentation: Curating the dress collection at Kensington Palace. A talk by Alexandra Kim at the Textile Museum of Canada at 130 pm, presented by the Costume Society of Ontario. April 17-18, 2013: The Launch of Europeana Fashion - online digital platform - in Florence. April 19, 2013: The Opening of Musée du costume et du textile du Québec (MCTQ) in Montreal. 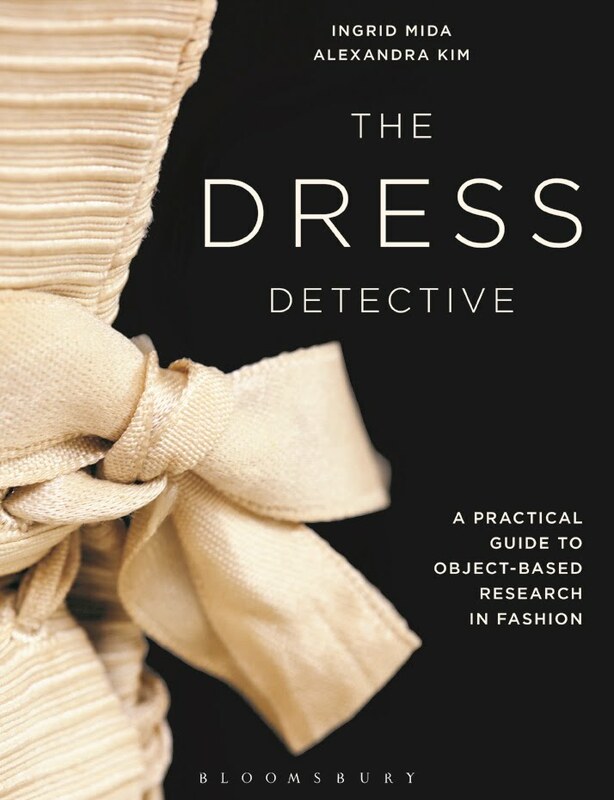 April 29, 2013: Lectures related to the Exhibition Fashion, Impressionism and Modernity at the Metropolitan Museum of Art in NYC, 3-5 pm, including a talk by Valerie Steele on the corset.